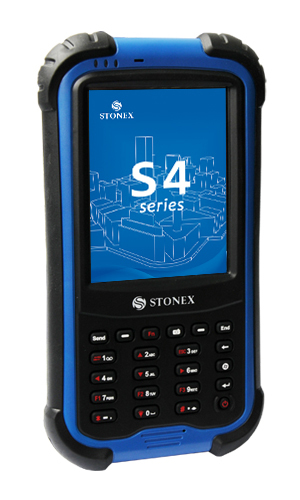 STONEX® S4 is the new family of Handheld by Stonex. 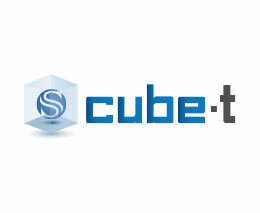 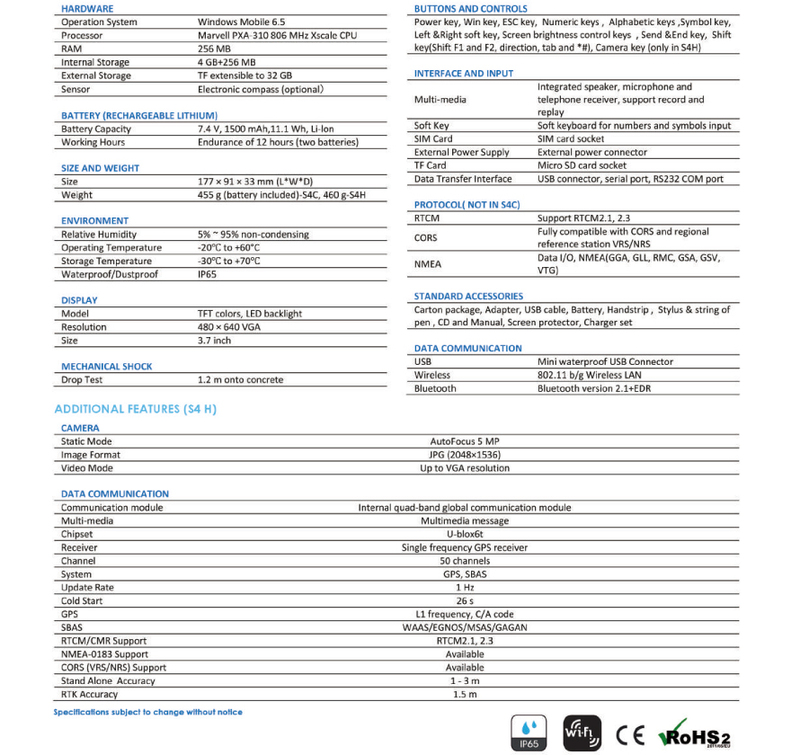 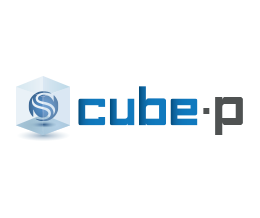 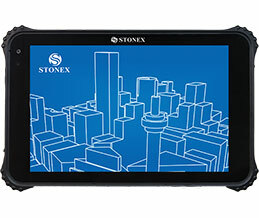 Integrated devices, suitable for all the jobs where a rugged and high performances mobile PC is required. 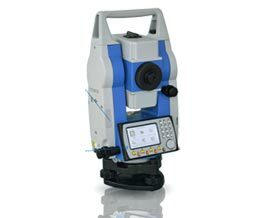 The design process of S4 is permeated with a clear objective concept: to provide a high-accuracy handheld GPS system for faster data getting, longer time lasting and more applications than any other similar device in the daily work. 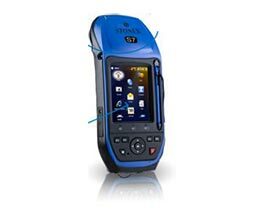 The S4 rugged and reliable design, combined with the IP65 Certification rating can withstand any harsh environment. 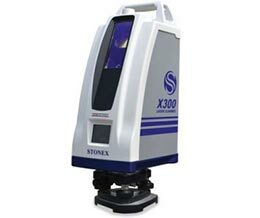 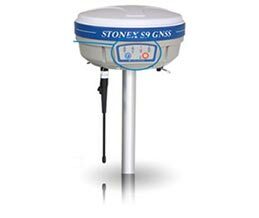 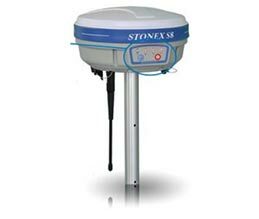 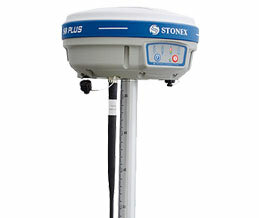 STONEX S4 can be used in any situations wherever the field staff go. 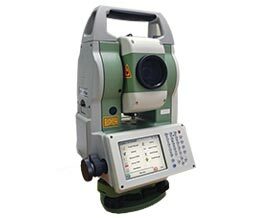 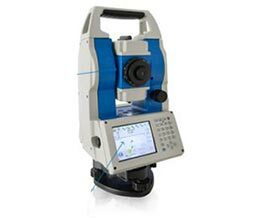 Complete product certifications and the advanced manufacturing process, ensure that the device is high-efficient steady and durable, it can bring an unprecedented experience even for GIS users. 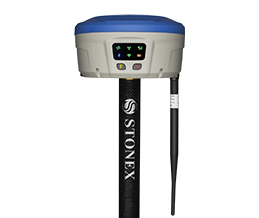 The embedded high-performance GPS receiver, the internal 5 megapixel autofocus HD camera, global communication facilities – GPRS modem, Wi-Fi and Bluetooth, are only a part of the Stonex S4 features. 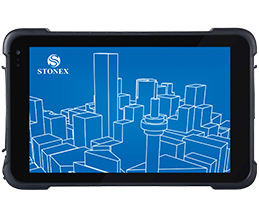 The high-brightness TFT VGA 640×480 display, readable even in direct sunlight conditions, and the removable high-capacity lithium battery with power management chip, give Stonex S4 an excellent working capability for one working day. 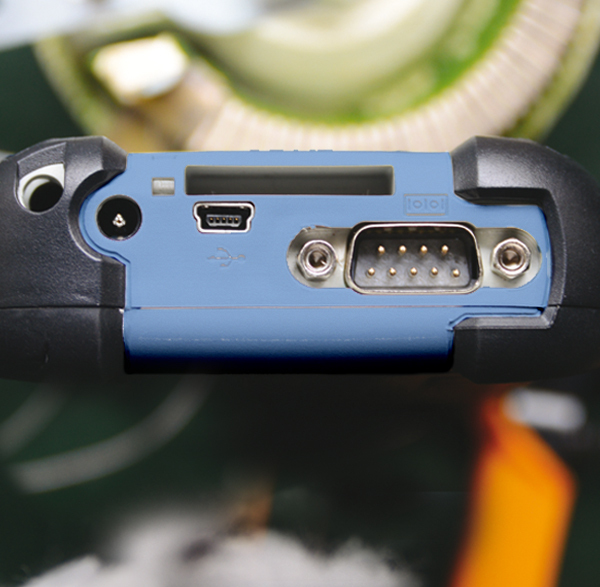 The internal removable battery lasts many hours of endurance GPS after a single charge. 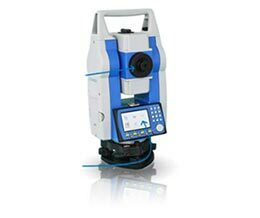 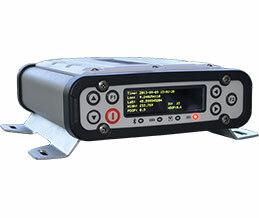 S4 is compatible with the RTCM 2.X differential correction signals from CORS and GPS networks: in addition to the worldwide correction signals WAAS, EGNOS, GAGAN, MSAS, the positioning accuracy can be increased up to 1 m.